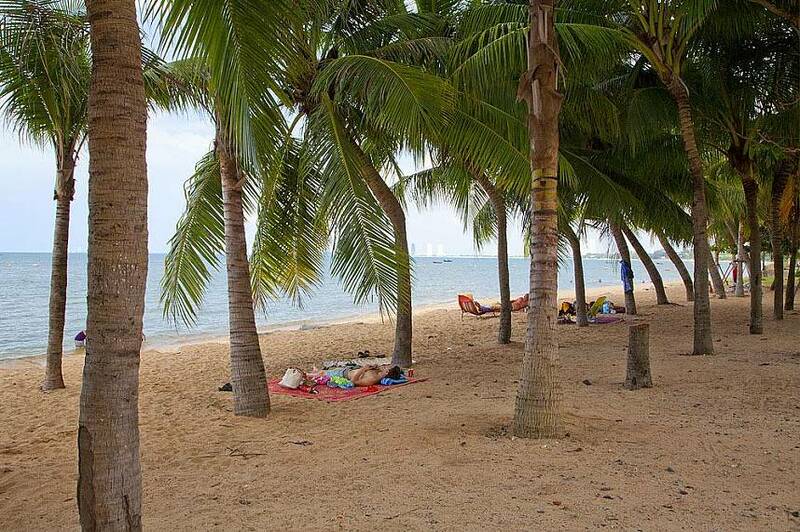 The beach in Bang Sarae near Pattaya is an excellent little corner of Chonburi Province, beguiling visitors with its natural beauty and fantastic year-round weather. 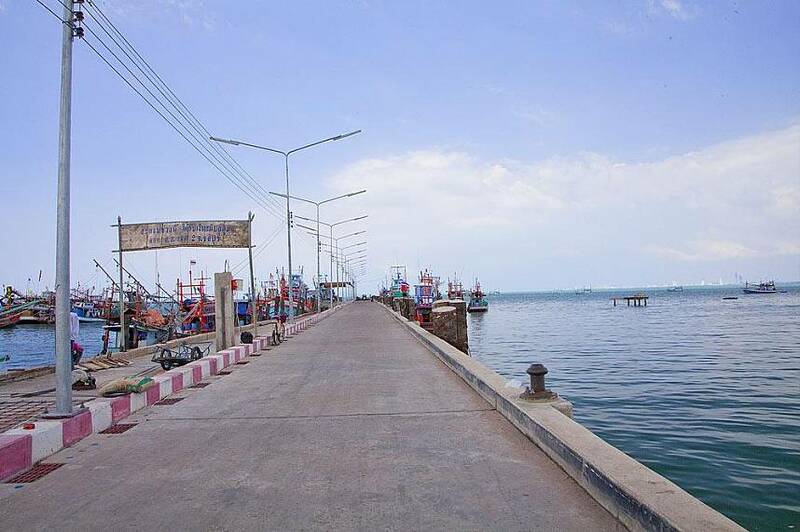 Bang Sarae's origins are in the quiet fishing village that still exists today, making the beach quite popular for those seeking some peace and quiet. 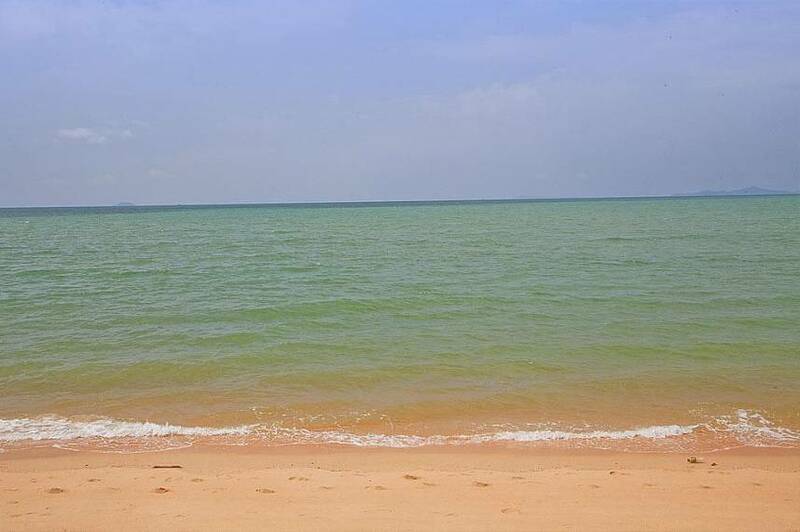 If you are looking for nice beaches in Pattaya, this is the one! 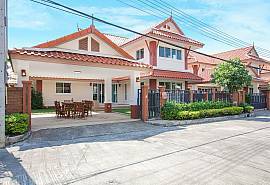 Bang Sarae is only 10 km from the largest naval base in the kingdom of Thailand. The navy regularly dispatch groups of 100 recruits to the area to keep it clean and so beach areas are unusually spotless. 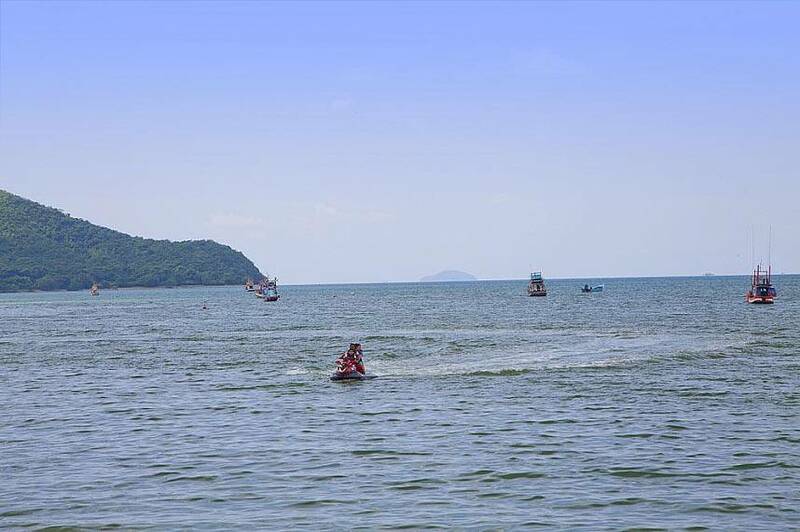 Water sports are available, with sailing, kayaking, water skiing, diving and snorkelling all available. A scuba diving company called Khram Marine Fishing and Diving also rents out equipment. For those after a different kind of sport, Bang Sarae has world-renowned golf courses within a 30-minute drive. 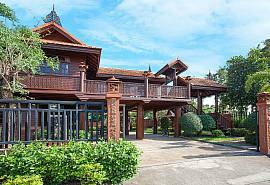 Also within easy reach are a wealth of exquisite temples, elephant camps, go-kart and quad bike courses, a vineyard, shopping malls, other beaches and day trips to nearby islands. Whether on foot, by car or on a bicycle rented from the beachfront, there really are no shortage of activities on offer. 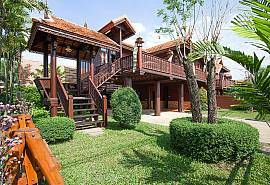 Bang Sarae Temple is a magnificent wat only 200 metres from the beach road. Early visitors can see the monks cutting-edge their saffron robes chanting, collecting food and performing ritual blessings to the people. A local market is often held in the Temple grounds. 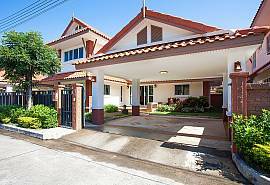 The beach and town is about 20km south of Pattaya, and this distance is magnified by the difference in atmosphere. There are no shouting touts and seedy nightlife here, only the calm waves of the ocean and a pleasant and relaxing environment. 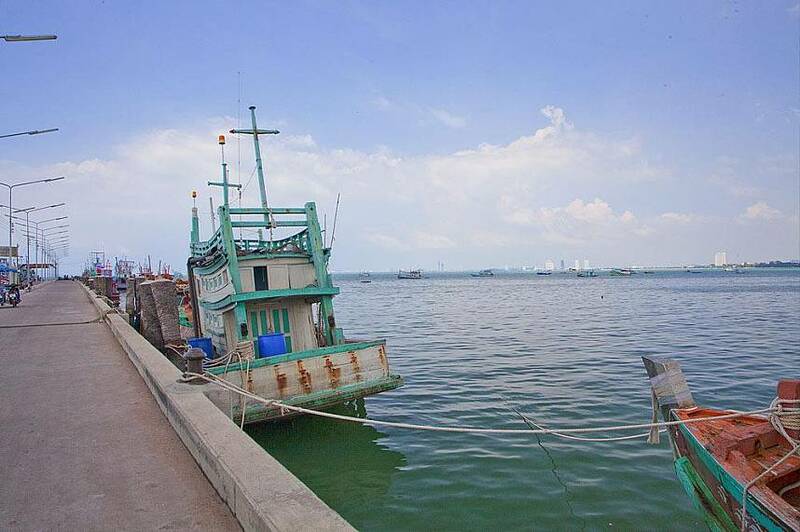 Bang Sarae Beach near Pattaya is one for those in the know! 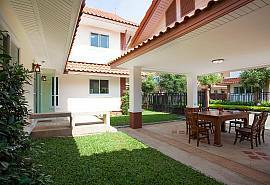 Click to view our unique range of Pattaya properties and holiday homes here.